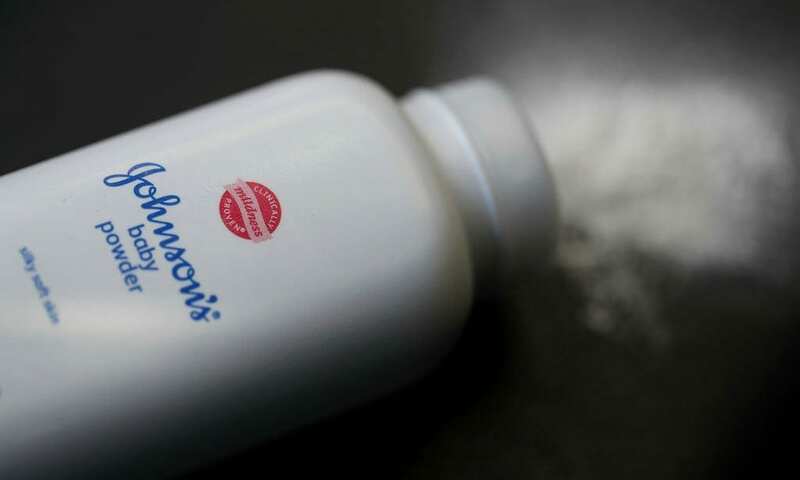 A St. Louis jury awarded 22 women a historic judgment of $4.69 billion against Johnson & Johnson after suing the company, alleging that talc particles contained asbestos and caused ovarian cancer, reports CNN. The favorable win came after just 8 hours of deliberation and reportedly includes $550 million in compensatory damages and $4.14 billion in punitive damages. The company sells Baby Powder and Shower to Shower brand talcum powder and the women claimed they used the products for feminine hygiene purposes to keep them smelling fresh. The lawyers argued that the products were contaminated with asbestos and presented scientific evidence to support the claim. Scientists argued that the tissue with the ovarian cancer cells contained asbestos and talc particles, according to reports. “For over 40 years, Johnson & Johnson has covered up the evidence of asbestos in their products,” Mark Lanier, lead trial counsel for the women and their families, said in a statement. This is not the first time a St. Louis jury awarded a winning verdict in a case against the pharmaceutical giant – and this case may be far from over. In 2016, a St. Louis jury awarded $72 million to the family of an Alabama woman who sued Johnson & Johnson over ovarian cancer she said was caused by using its baby powder and other products containing talcum. The civil suit by Jackie Fox of Birmingham was part of a broader Missouri claim involving nearly 60 people. Her son took over as plaintiff following his mother’s October 2015 death. But a judge later reversed and overturned that verdict and overturned the $417 million ruling awarded to a California woman and decided in favor of Johnson & Johnson instead.